As you’ve probably learned over the years, one of my absolute favorite ways to spruce up my space for the seasons is with printables. And if I can’t quite find what I’m looking for on the web, of course I create my own! Love being a graphic designer by trade ;)! 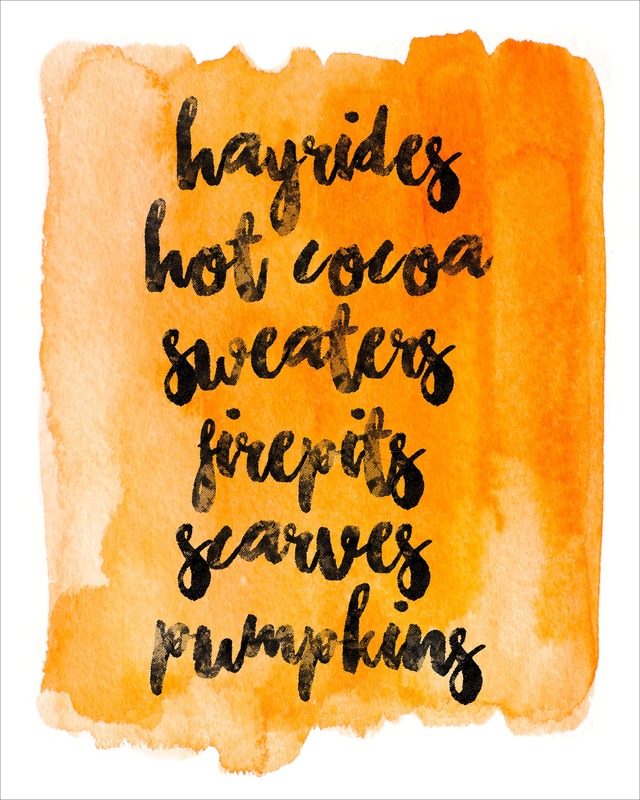 So today I’m sharing with you guys my new favorite… Fall Watercolor Printable! 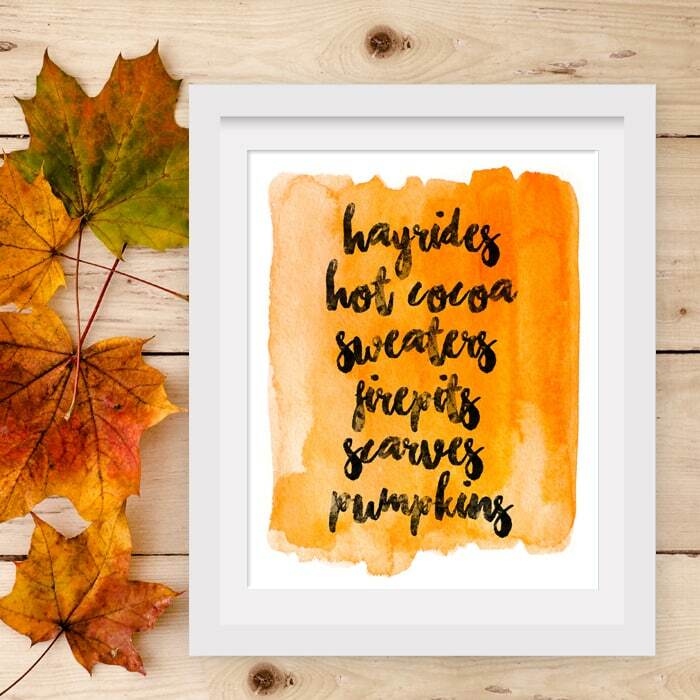 This printable was actually inspired from the Harry Potter quote watercolor printables I designed this past year for my daughter’s bedroom. I love the final look and people are pinning them like crazy. So far the count is over 10,000 times so I’m pretty sure you guys love them, too!